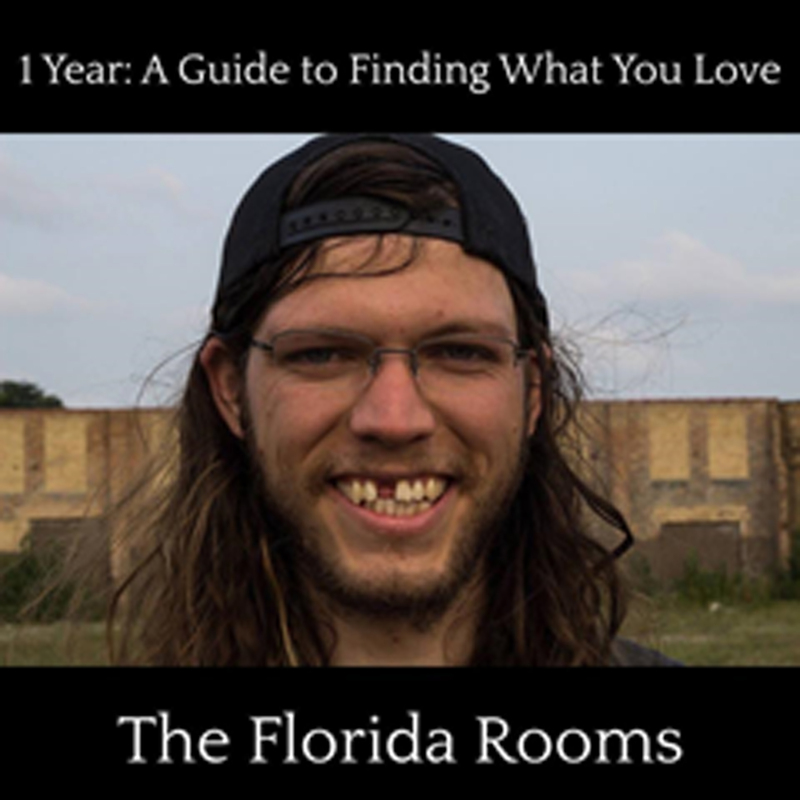 The Florida Rooms - were originally based out of St. Petersburg, FL, but later relocated to Chicago, IL. The band has consistently been touring the U.S. for the past 3 years. 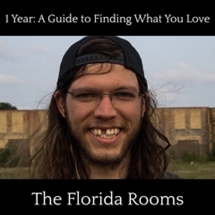 This is their debut full-length release, featuring members of Gnarly Whales and Run And Punch. FFO: Against Me!, AJJ, Defiance Ohio, This Bike is a Pipe Bomb, etc.